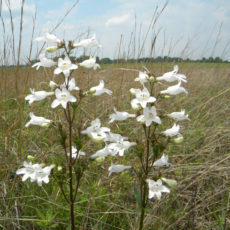 Bartel is adjacent to other public and private grasslands in Marion County and is protected in perpetuity as an Illinois Land & Water Reserve. 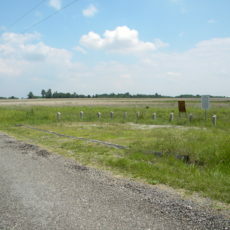 It is located on 80 acres just south of Kinmundy, in Marion County. 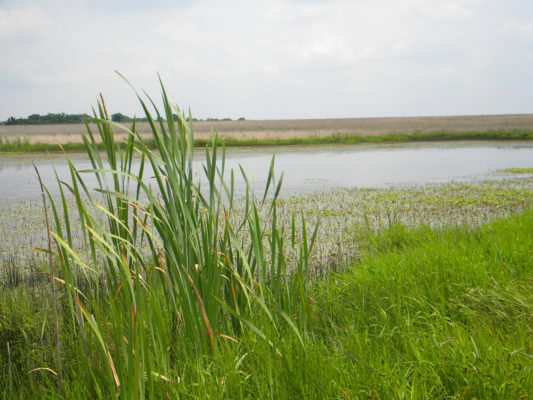 Restoration to grasslands is currently underway, and four small wetlands have been created which are already attracting shorebirds and waterfowl. 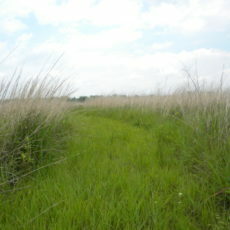 This land was purchased by Illinois Audubon Society in 2002. There is a small parking area and mowed paths.